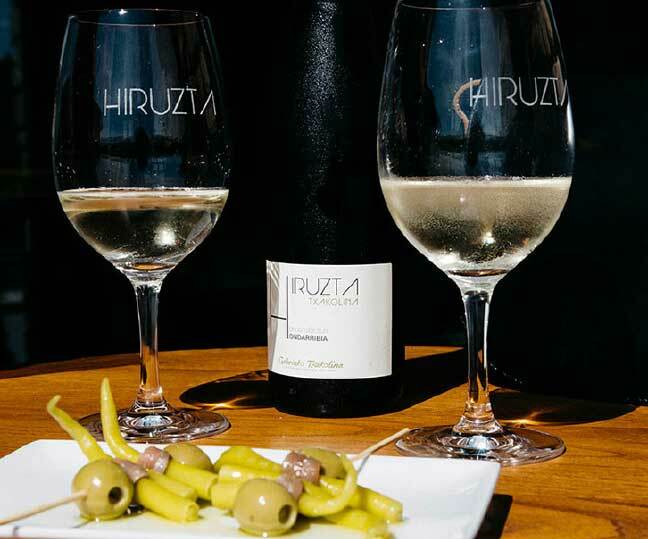 The guided tour to hiruzta will reveal the history of the winery and its relationship with Hondarribia. 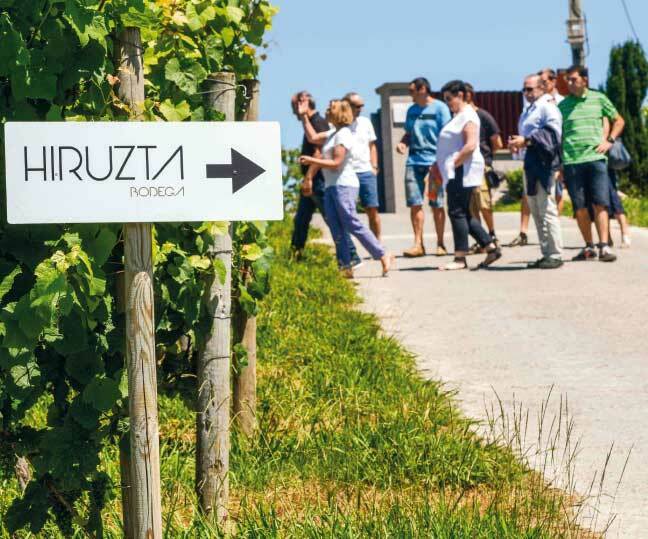 You can enjoy the surrounding vineyards and you will find out how our txakoli is produced. The tour concludes with a tasting of our txakoli accompanied by an aperitif with local products. The tours take place on Saturdays and Sundays at 12pm and 1pm. ASK US ABOUT OUR SPECIAL OPENING HOURS. 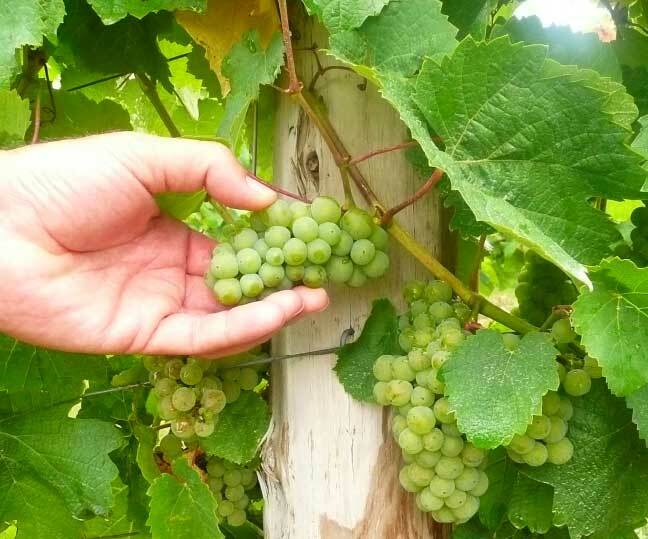 The booking will be effective upon receipt of the confirmation by the winery within 48hrs.